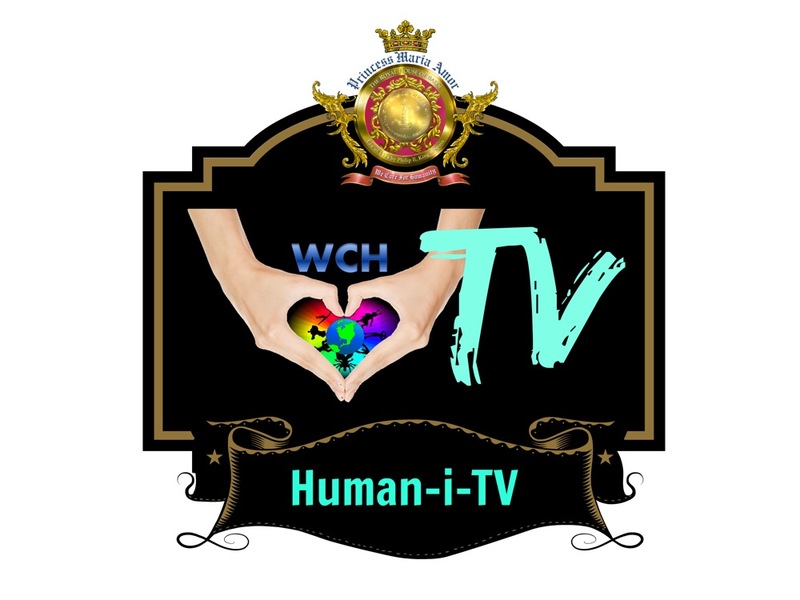 What is a Human-i-TV Contributor? A writer who can add paid content to the Human-i-TV site. The Contributor earns 50% commission per transaction. He/she is responsible for selling his/her services and creating content for his/her clients.